We are inviting NBC Bay Area to participate in our newly restructured Corporate Bay Savers programs from now until the end of the year. These programs allow your employees the opportunity to give back to their community while protecting the natural treasure that defines our region. 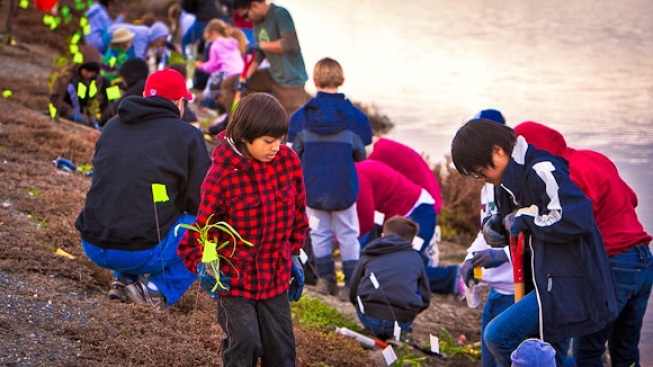 Volunteers: help remove invasive species and pick up trash along our Bay shoreline in preparation for next year’s planting season.